The movie Boo U: trailer, clips, photos, soundtrack, news and much more! The plot kind of sounds like RIPD. But since it’s from Dreamworks, I’m pretty sure it will different and worth seeing! The film is directed by Anthony Leondis based on a script by Tom Wheeler. And the voice includes Seth Rogen, Melissa McCarthy, Bill Murray, Rashida Jones, Matt Bomer, Benjamin Stockham, Jennifer Coolidge, and Octavia Spencer. The release date of B.O.O. 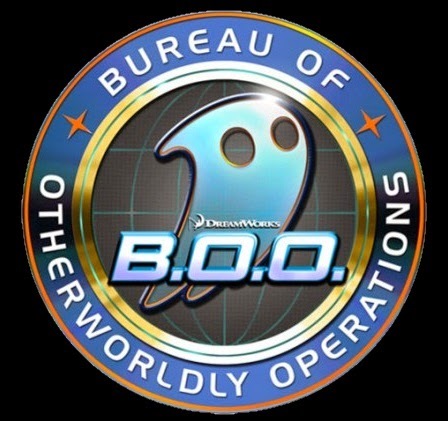 Bureau of Otherworldly Operations is set to June 5, 2015.